Apr 10 Who Will Tell Our Stories? The Pew Research Center's "State of the News Media 2014" has justifiably occasioned scads of discussion, although somewhat less hand wringing than in the past. 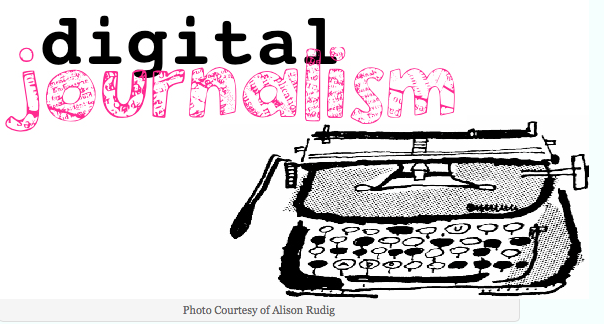 As the title of one part of the study — The Growth in Digital Reporting — implies, replacing concern about the bleeding of journalist jobs is increasing optimism that the growth of digital news ventures is creating and will spawn new opportunities for reporters. Of 468 digital outlets tracked by Pew, they "have produced almost 5,000 full-time editorial jobs" in the past decade. So where do we find these people? Frankly, I don't have an answer. Among the best recent hires I have played a role in at my agency one came out of NYU's photography program (now a bit of a data nerd) and another with a background in comparative religions who has become a creative digital strategy wizard. Maybe digital news ventures and communications agencies will have to look to creative writing programs to find people who get the concept of 'story arc', drama, protagonist and antagonist, and transformative story experiences. Although, I did hear today that the Canadian Broadcasting Corporation is cutting 657 jobs. Apr 16 What's Facebook Really Up To?